“I can’t believe how much I enjoyed this book. I was sucked in almost immediately. Even though I was tense almost the whole time I was reading it (suspense!) I hated to put it down. This is a quick read recommended to anyone. 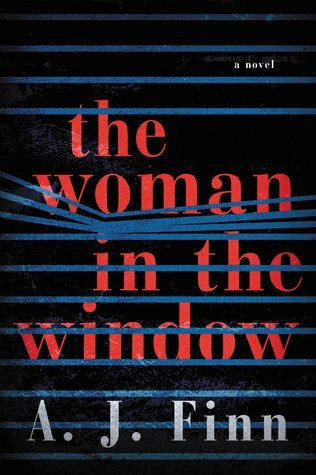 If you’re a fan of classic suspense films you’ll appreciate The Woman in the Window that much more for all the film references throughout. Advance Reader Copy (ARC) · Fiction · Julia P · Quick Read! 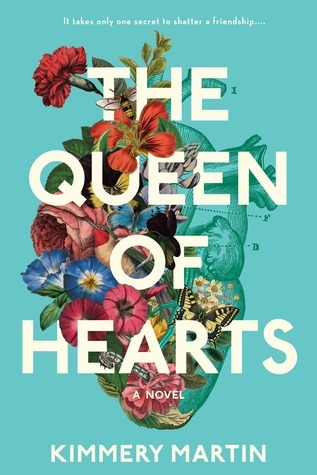 This forthcoming novel (Feb. 2018) will make you think of Grey’s Anatomy almost the whole time you’re reading it. 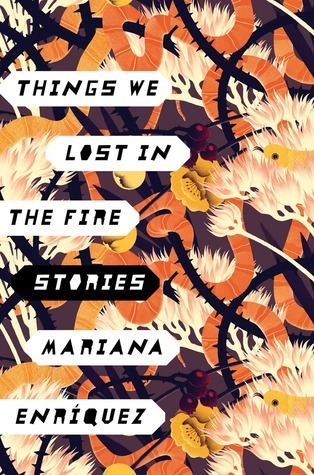 I was a little wary at the beginning because it felt like the author was trying too hard to show off her literary chops but then the story hooked me and I couldn’t wait to see where Martin was going to go with the book. Zadie and Emma have been friends since college. They made it through med school and now they’re both living with their families in Charlotte, NC. But when someone from their past turns up in town the women find themselves struggling with how to reconcile a traumatic past with their present lives. Fans of Liane Moriarty will enjoy this book. Josh Wilker tells the story of his life growing up in the late 1970s in New England as a diehard Red Sox (and Carl Yastrzemski) fan. As many young baseball fans did in the 1970s, Wilker would often take $1 to the corner store to buy four packs of Topps baseball cards. He describes the feelings associated with opening a new pack and the taste of the hard, sugar-filled gum. Wilker begins each chapter with the year, card number, and player of a certain card from a year between 1975 and 1981. Not all the players he highlights were stars, but each had an interesting story to tell—sometimes a statistic or a life tragedy, and sometimes a story Wilker had made up himself as a child of what he thought that player’s story might be based on the photo on the card. He tells these stories as he tells his own story, making parallels between them. 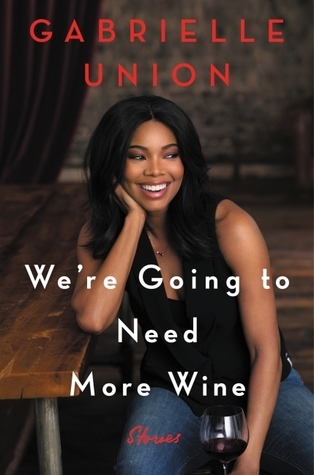 I imagine a small audience would pick up this book, but that audience would enjoy it. 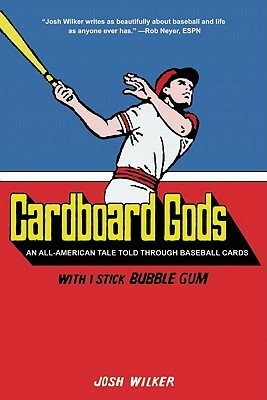 Recommended to baseball fans, especially those who grew up in the late 1970s collecting baseball cards.